It is well-known that ankle jewelry are the essential embellishment in India. If you pay attention to them, you will find that Indian women wear it all the time at any occasions regardless of at home, in party or hang out. 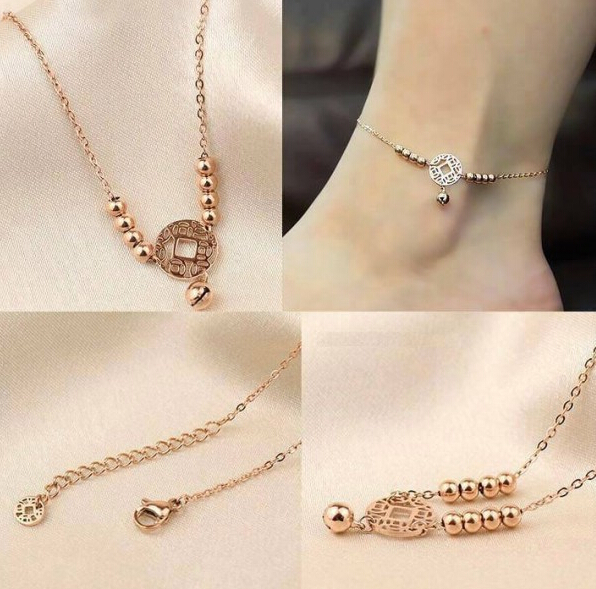 As the development of the world, nowadays women in all countries take a fancy to wear anklet bracelet to decorate feet and enhance its beauty. As a matter of fact, not just women, young girls even baby girls are fond of wearing it in daily life. In order to satisfy the market, anklets are available in various sizes and designs such as gold, silver, diamond and so on. Even if the design is simple enough like the antique silver coin anklet, it will show you the most attractive beauty and charm. 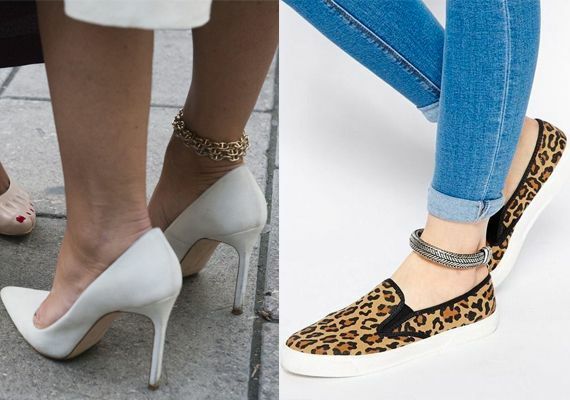 What the most happy thing is the ankle jewelry is easy to to match with any outfit and shoes. You can imagine how charming and adorable with a short dress and high scandals, elegant and stunning with your leisure clothing and flats. Even in your wedding day, you can wear it as it will shape you a more overall eye catching and alluring look in the moment. 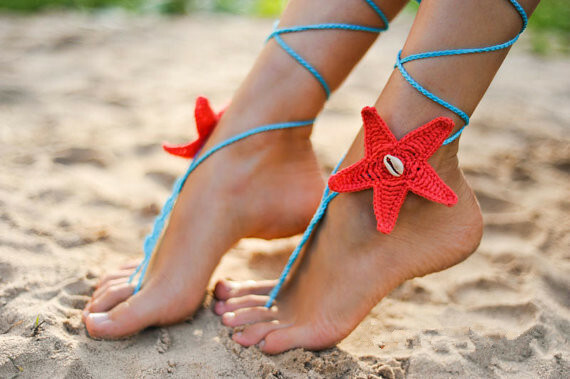 So, do enjoy the anklet embellishment in the future.